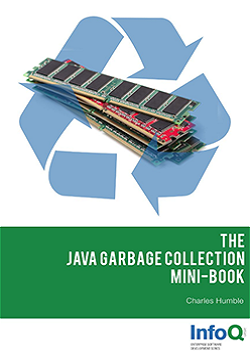 Later sections look at tuning, logging, and some programming techniques to produce less garbage. Charles Humble has worked in enterprise software for around 20 years as a developer, architect, and development manager. In his spare time, he writes music as one third of the London-based ambient-techno group Twofish.